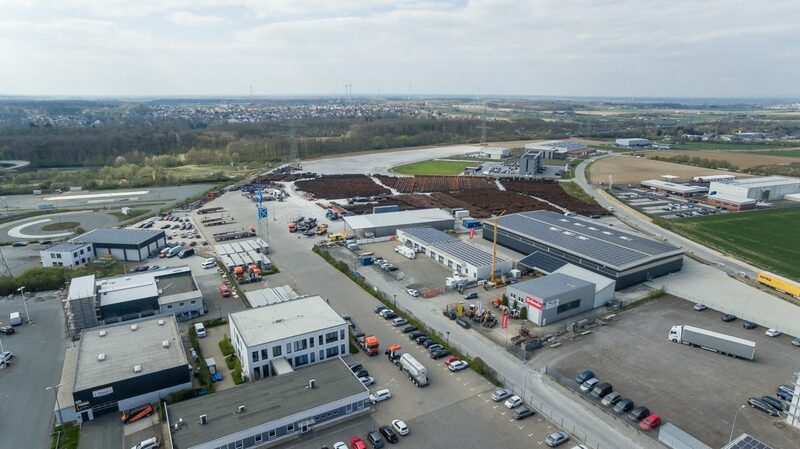 Universal Transport has expanded the area at its headquarters in Paderborn. In order to meet the changing conditions for customers and orders better, a total of 8 hectares will be available in the future. This is about the size of eleven football fields. “By expanding our headquarters based on needs, we can optimize operations and services in the interests of our customers even further,” says Holger Dechant, Managing Director of Universal Transport. The company was founded in 1953 in Paderborn and has 15 branches in Germany, the Czech Republic, Poland, Romania, Russia, Turkey, Egypt and Malaysia by now.